The grandeur of Budapest draws travellers from every corner of the globe. The impressive centuries-old architecture, five-star restaurants, and surprisingly clean streets make it one of the best destinations in Central Europe. The capital of Hungary sprawls over about 525 square kilometres; there’s no doubt that just one day in Budapest isn’t long enough to see it all! This splendid Hungarian city is full of landmarks and interesting spots, including 80 geothermal springs and many historical monuments. While you can’t (and wont!) see everything, you can cover a lot of ground in Budapest in 24 hours. 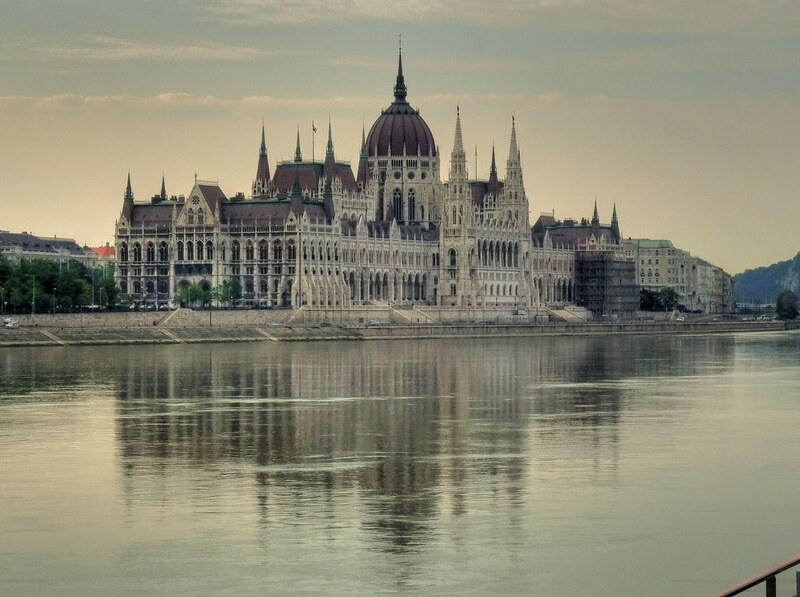 Like most of our travel itineraries, this Budapest itinerary tries to include the most significant landmarks and a few destinations off the beaten path. While it’s hard to get a completely immersive cultural experience in 24 hours, you’ll get to see most parts of the city. The journey starts in the centre of the Buda district, which contains the historic Buda Castle, and it takes you to the famed Andrassy Avenue in the neighbouring Pest district. Along the way, you’ll pass some of the most important examples of Gothic and neoclassical architecture. It’s going to be a fun trip, but most of it is spent on foot. The Castle District offers an architectural history lesson. As you walk the narrow streets, you’ll find medieval, neoclassical, and Baroque churches, houses, and public buildings. 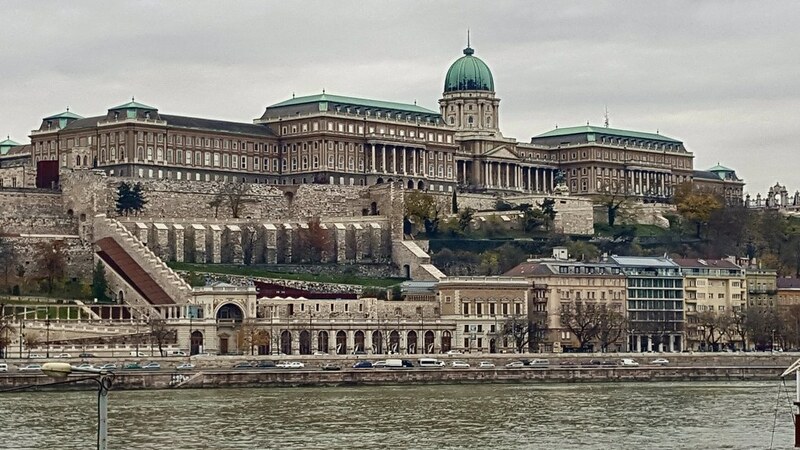 While these sights are all individually amazing, it could take an entire day to tour the district, so you’ll only have time for the most important one – Buda Castle. The castle is at the south end of the Castle District and is the perfect starting point to explore Budapest in 24 hours. It’s early in the day, so the castle at the top of Castle Hill shouldn’t be too crowded. Marching your way up the steep steps in front of the castle is considered one of the top things to do & see in Budapest. When you get to the top, just outside the main building, turn around and gaze out at the rest of the city. From the top of Castle Hill, you can see most of the older parts of the city and up and down the Danube. The surrounding area is equally impressive. Spend a few minutes touring the grounds, including the Castle Garden Bazaar. The renovated 19th-century complex contains many theatres and exhibition halls built in the neo-renaissance style. You’ll also find a wide selection of restaurants, such as Marvelosa Restaurant. It’s located just northeast of the castle and opens at 10AM. The restaurant is casual and family-friendly, and they even serve gluten-free meals. After leaving the restaurant, you should be able to look northeast and up the river to see your next destination. On the other side of the Danube is the Hungarian Parliament Building. Any Hungary itinerary should include a visit to this important landmark. Completed in 1904, it’s the largest building in the country. The massive structure looks most impressive when you see it from across the Danube, which you’ll get to do as you cross Szechenyi Chain Bridge. The bridge takes you across the river and into the heart of the old city. The Parliament building is just a few blocks north along the banks of the Danube. The walk is only 15 minutes, but you’ll pass additional iconic sights, including Shoes on the Danube Bank. The waterside shoe sculptures were added to memorialize those killed during WWII and makes for an interesting attraction. When you reach the building, expect a crowd. If you don’t book tickets online, you’ll end up waiting for at least an hour to get inside, so try to book ahead to save time. The interior includes guided tours through museum-like exhibits that provide a little history about Budapest. Exploring the exterior is quite a treat if you don’t want to deal with the lines. The façade features numerous statues of various Hungarian and Transylvanian historical figures and almost looks like a giant card castle from a distance. Hopefully, not too much time has passed at the Parliament building, as you’ve still got historical sites to visit, including St. Stephen’s Basilica. The basilica is just a few blocks away and is surrounded by ice cream shops, small eateries, and a cat café. Gelarto Rosa is a popular option for visitors touring St. Stephen’s Basilica, serving cold gelato in fresh waffle cones. Peak around the corner at St. Stephen’s Basilica. If the lines are long, grab a gelato to tide you over as you wait in line. When you get inside, the scale of the central room takes a minute to adjust to. You expect a crowded little church and find yourself underneath the massive 300-foot neoclassical dome. The tour takes about an hour unless the guides are in a hurry. They occasionally rush visitors through the tours without leaving time to ask questions or stop and stare at each of the sights. If you want to get a better look at the city, now is the time. You can pay a fee to take a small lift or walk the 200 steps up the towers. When you reach the upper balcony, you can stare out at the city and seek out your last vantage (the top of Castle Hill). Wandering across Budapest in one day will take you through Andrassy Avenue at least once. This major boulevard starts near St. Stephen’s Basilica and runs northeast to Heroes’ Square and City Park. 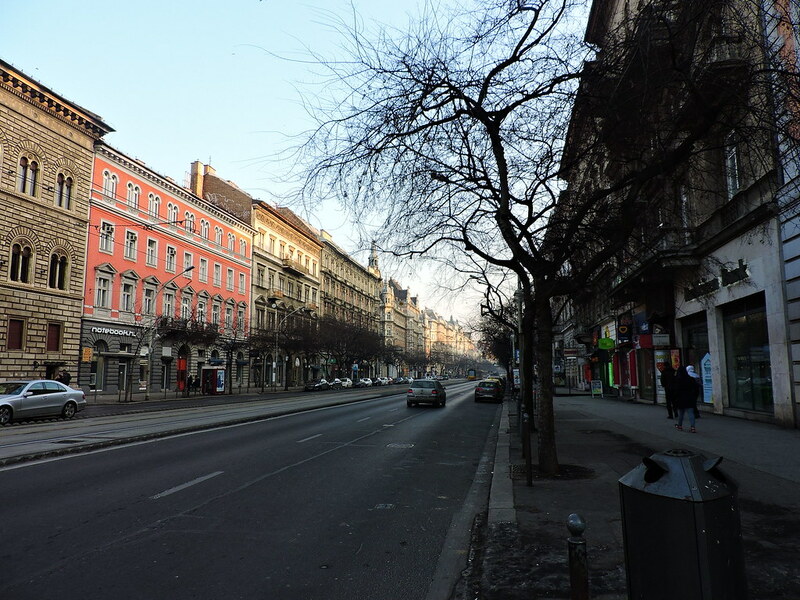 Andrassy Avenue is divided into four parts, and your trip will take you across the main commercial section. You’ll pass endless boutique and designer shops, restaurants, cafes, and important cultural landmarks. The streets are lined with big trees that occasionally obscure your view of the high-priced villas and historical buildings beyond the shops and eateries. If you’re starting to get hungry for dinner, there are many options on your way to the next stop. Just be prepared for expensive meals. If you want the best value, look for Puli Restaurant. It’s on the left side of the street, a block before the Octagon. You’ll need to pass through the Octagon (Oktogon), which is where four of the main avenues converge, creating an octagonal roundabout. It looks confusing to drive through but remains pedestrian friendly. Walking along Andrassy Avenue, it takes about 30 minutes to reach Heroes’ Square and the City Park, along with the amount of time you spend grabbing dinner or a snack. 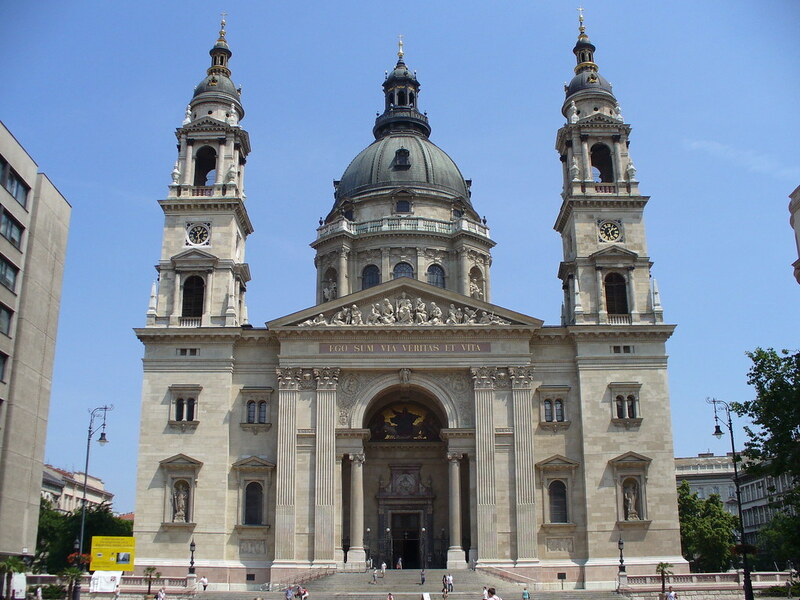 The large public square and the adjoining park are necessary destinations for any Budapest itinerary. In fact, you could probably spend the entire day just exploring the attractions within the park. Start with the square. Heroes’ Square contains monuments to the Seven chieftains of the Magyars and is flanked by two important museums. To the left of the square is the Museum of Fine Arts, and the Palace of Art is on the right. The highlight of the square is visible from a distance. 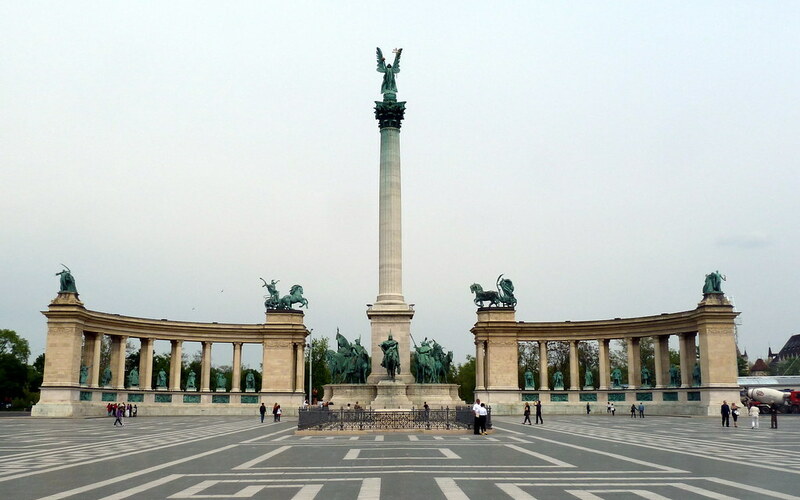 The Millennium Monument was built to memorialise the heroes who gave their lives for the Hungarian empire. It includes a tall column visible from some distance and topped with a statue of the Archangel Gabriel. Beyond the square is the rest of the park, which includes wandering trails taking you to different cool sights. In the centre of the park, you’ll find Vajdahunyad Castle. Built in 1896, the elaborately detailed design showcases the unique flare of Hungarian architecture. You can see the castle from across the small lake or walk the path to get a better look. Your 1-day Budapest itinerary has included a lot of walking. After traveling some of the paths taking you through the park, it’s time to rest your legs and warm your muscles in a geothermal bath. 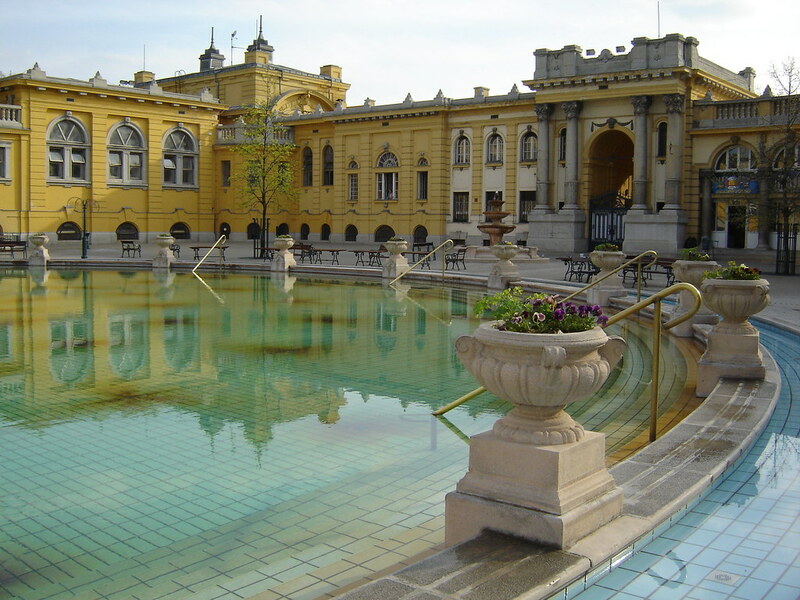 There are at least 80 hot springs located throughout Budapest, but Szechenyi is the largest and most popular. While it’s likely to be crowded with other tourists, the bathhouse includes several different pools. You need to pay a small fee to enter the pools, but the relief that you get is worth the price of admission. As a side note, you may want to bring a pair of flip-flops, as the concrete areas around the pools can get slippery. Depending on the time of the day, your 24 hours in Budapest may be pretty much over. If you’ve still got a little bit of time, explore the rest of the park. North of the baths you’ll find a circus, a zoo, botanical gardens, and restaurants. To the south are a handful of museums, including the Transport Museum. Hopefully, this itinerary will help you see enough, while still leaving you wanting more. Come back when you’ve got more time and explore even more of the city. With the size and popularity of the Hungarian capital, choosing where to stay in Budapest can sometimes be challenging. Fortunately for travellers, the slightly lower cost of accommodations in Budapest is a bit of a relief if you’ve been hangin’ out in other Central European destinations like Munich, Prague or Vienna. A Golden Star Modern Luxury Apartments Budapest: Among the top choices for travellers on a tighter budget, these apartments are fully-stocked with modern decor, a comfortable sitting area, private bathroom, balcony, and kitchenette. D8 Hotel: A superb mid-range boutique-style hotel featuring unique room designs in an excellent central location. Hotel Moments Budapest: A lovely hotel set on the main drag of Andrássy Avenue. Rooms & common areas are super classy and stylish, but it’s extras like the on-site bistro, spa, and sauna that really let this property shine. Aria Hotel Budapest by Library Hotel Collection: The top luxury pick in the city, this delightful 5-star sits in a perfect central location just minutes from some of Budapest’s top tourist attractions. Room designs are extremely unique, themed upon 4 different musical styles. Guests will love the rooftop bar that offers gorgeous views of the historic centre.